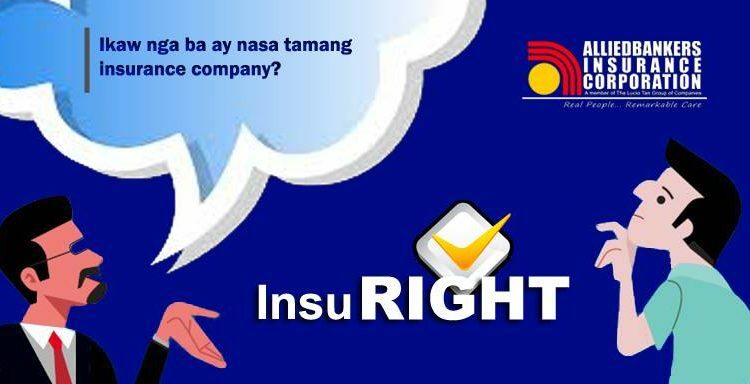 Ikaw nga ba ay nasa tamang Insurance Company? 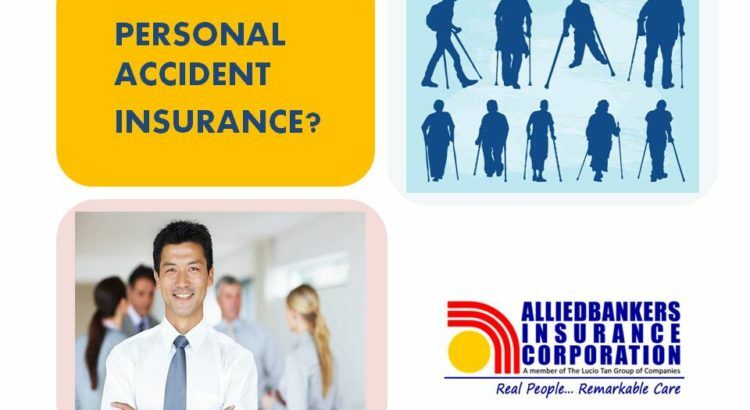 Have You Ever Thought of Personal Accident Insurance? What’s best for you, Saving or Investing? FUSION is Painting the Town Red! Copyright © 2017. Alliedbankers Insurance Corporation. All Rights Reserved.